A good collection of terraced houses along the Mall. 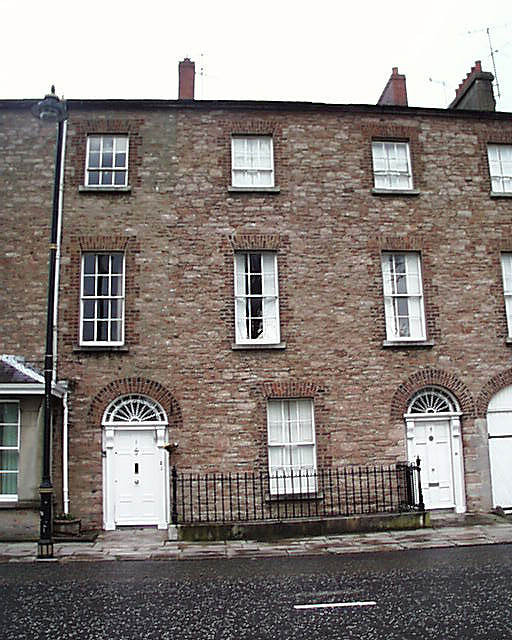 Though not of the quality of Beresford Terrace or Charlemont Place, these are good quality houses. The end house also has substantial outbuildings and may have once been a coaching inn.